Spontaneous fermentation has come to Québec. 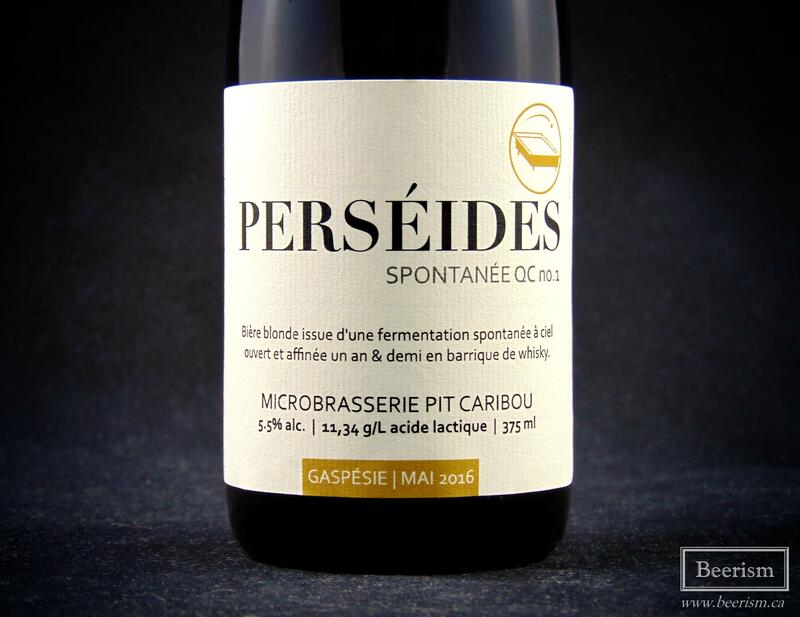 Microbrasserie Pit Caribou will be the first to showcase this process with a brand new beer called Perséides Spontanée no. 1. It will be released tomorrow (Friday, November 3rd) at their brewery in Percé as well as at a handful of select stores around Québec. As well, it can be consumed on site at a couple of bars, including Pub Pit Caribou in Downtown Montréal. Until recently, spontaneously-fermented beer was not classified in our Province, so Pit Caribou took it upon themselves to work with the RACJ to change the interpretation of what beer can be. 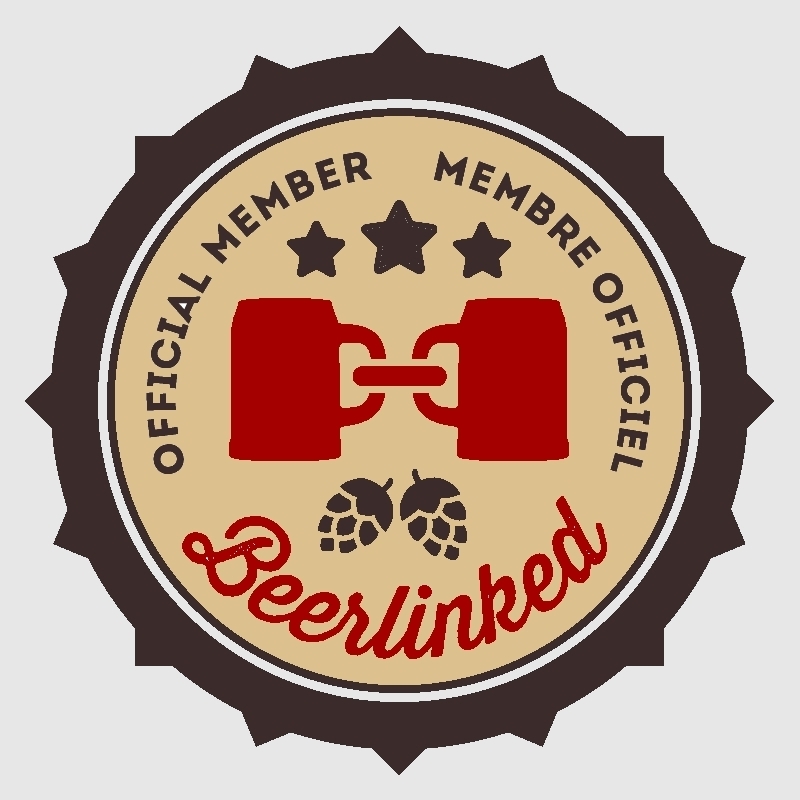 As a result, this process is now accepted and this form of beer can be sold to the public. Generally, when creating beer, brewers pitch yeast into wort in order to begin the fermentation process. That said, Belgian Lambic producers have been using spontaneous fermentation for centuries to produce their illustrious sour elixir. The process is done by cooling the wort in these gigantic flat pans called koelschips, where the local microflora can start inoculating the beer. The beer is then aged in oak barrels and later blended. 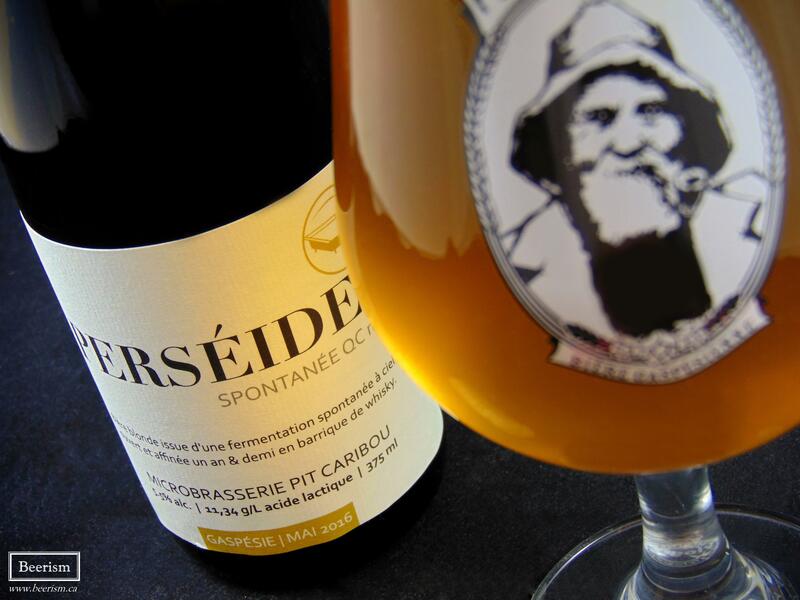 Not only does Lambic have a particular and specific brewing process, but even to call a beer “Lambic” means it needs to come from an exact region in Belgium: the Senne River valley. That said, Pit Caribou is not trying to brew lambic. 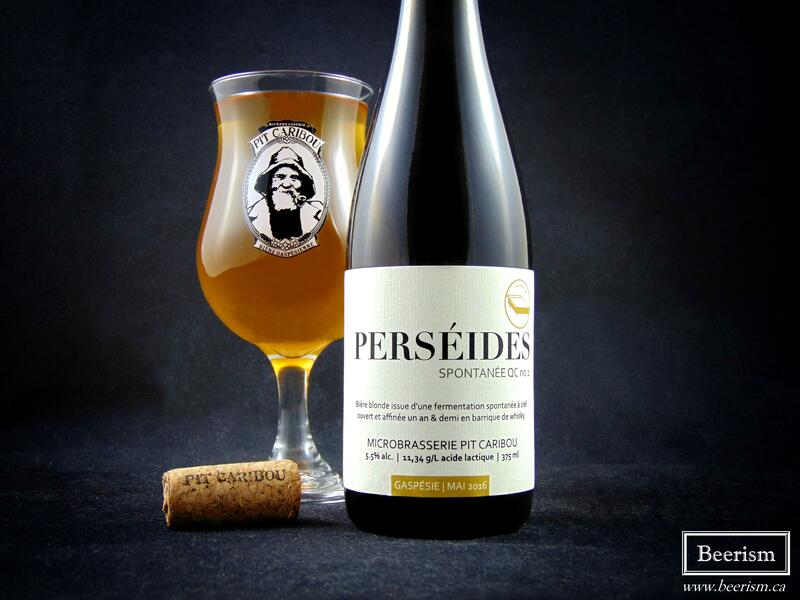 Rather, Francis Joncas and his team are using this ancient and now contemporary brewing process to create something unique to the region of Gaspesie, and Québec in general. I was fortunate enough to taste this beer before it’s release tomorrow to tell you all about it! Let’s see what le Gaspé tastes like. Perséides Spontanée no. 1 was spontaneously fermented in Percé using their koelschip in May 2016. It was then aged in whiskey barrels for 1.5 years before being bottled. As far as I understand, the bottles themselves were not aged before distribution (which is common for both Lambics and New world interpretations). The nose is comprised of rich oak, mixed with lots of acidic elements. Whiskey notes come through, coupled with lots of fruity brett esters and some nice dank and dusty funk. Light vanilla peeks through as well. Up front the palate matches. It seems a bit sharp and green all around, but still quite tasty. Green apple and some peach mixes with citrus-like tartness, alongside some pretty aggressive acidity – although still balanced. It’s exceptionally tannic, more so than a Gueuze, although certainly sharing a lot of similarities nonetheless. The body is nice, providing an easy-drinking mouthfeel while still feeling robust enough to make itself known. The whiskey adds a subtle but interesting layer, lending vanilla notes to complement the various other flavor components. The finish has some grapefruit pith, mixed in with all that sharp acidity. I think given the high expectations surrounding this beer, people might find it sharp and green. However, I believe it will only get better with some time on it – potentially progressing from something great to something fantastic. I wish I had a second one to sit on. Now that Microbrasserie Pit Caribou has done the legwork, breweries within Québec can officially start experimenting with spontaneous fermentation at a commercial level. Perséides Spontanée no. 1 is likely the first of many vintages, allowing Francis and his team to perfect this beer over time. Although finding it a touch sharp, I really enjoyed this beer and just as Lambic does better with time, I think this one will only improve with some months or even years on it. I’m extremely excited to try what’s next from a brewery that has gone above and beyond this year.